Why didn’t anyone tell me that it’s a good thing my baby says no? 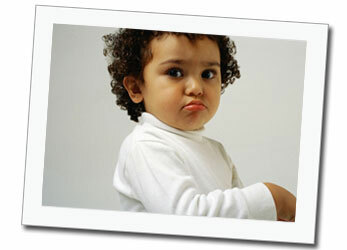 One year olds are often seen shaking their heads from side to side while saying no. They want to make all the decisions and requests are often met with negativity. While this is challenging, it is also a sign that your baby is learning and growing. When your baby says no, it is a sign that he is growing and developing. He is beginning to develop a sense of self and an understanding that he is separate from you. He is exploring likes and dislikes and his sense of power. This burst of autonomy is normal and healthy. One-year olds experience a wide range of emotions just like adults but they do not have the skills yet to recognize and manage their feelings. They want to do things for themselves and become frustrated when they can’t. Saying no gives them some control. One-year olds may say “no” to themselves to set limits. You may hear your child say no right before they are about to do something dangerous. Although it may be awhile before they are able to actually stop themselves, your discipline is paying off and they are starting to recognize boundaries. Don’t take their behavior personally. 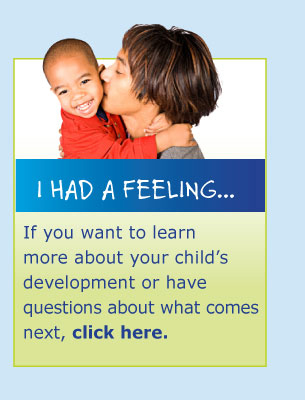 It is important to recognize that this is a sign of healthy development. Not all one-year olds become suddenly independent, but all children will start exerting their autonomy at some point. Some parents worry that their child is spoiled. This behavior is not a sign that your child is spoiled. He is exploring his independence and asking for limits, which deep down he knows he needs. Offer simple choices that are acceptable to you. 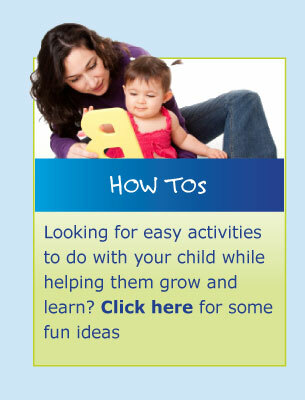 One-year olds are beginning to develop and exert their independence. They like to make decisions for themselves, but can become frustrated when offered too many choices. A good example of offering your child choices would be showing them two pieces of fruit and asking: "Do you want a banana ... or an orange?" Either choice should not be a punishment. For example, telling your child that she can either take a bath or go to bed is not really a choice. The following would be a better example: "Would you like to bring some cups into the bath?" or "Do you want to wash your baby doll?"